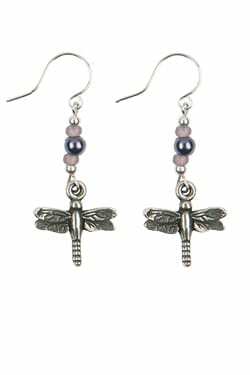 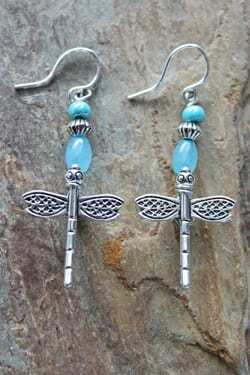 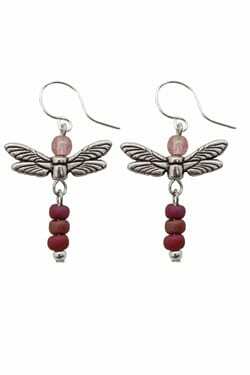 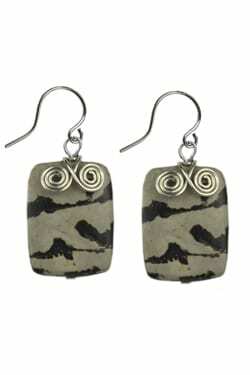 Amazonite dragonfly earrings are handcrafted by artisans from the Black Hills of South Dakota. 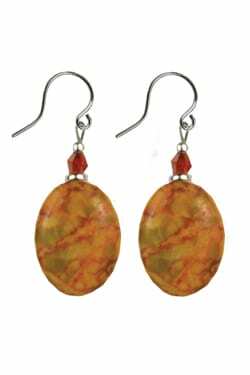 The amazonite stone helps to communicate truth with balance and integrity. 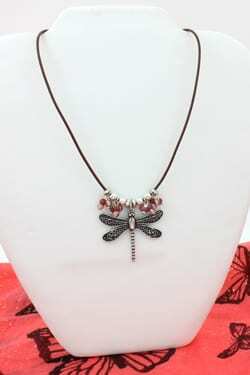 ?A joyful dragonfly invites inspiration to achieve dreams and to believe in yourself. 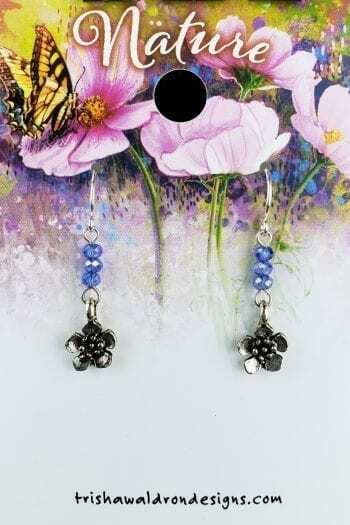 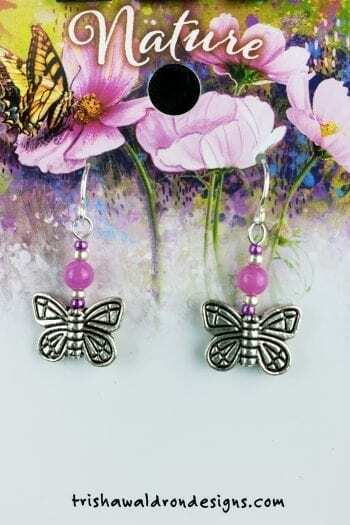 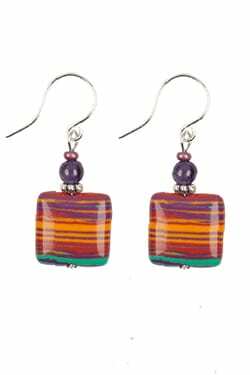 Ear wires are hypo-allergenic for sensitive ears.